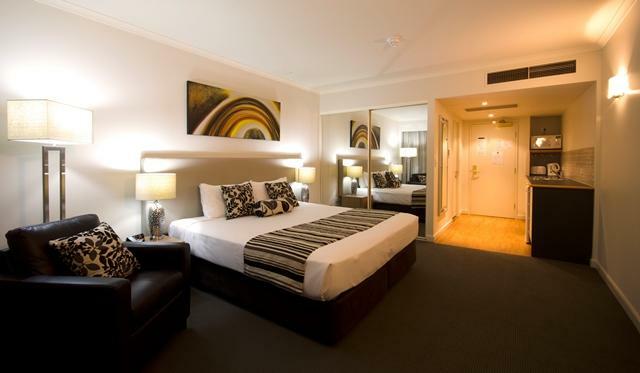 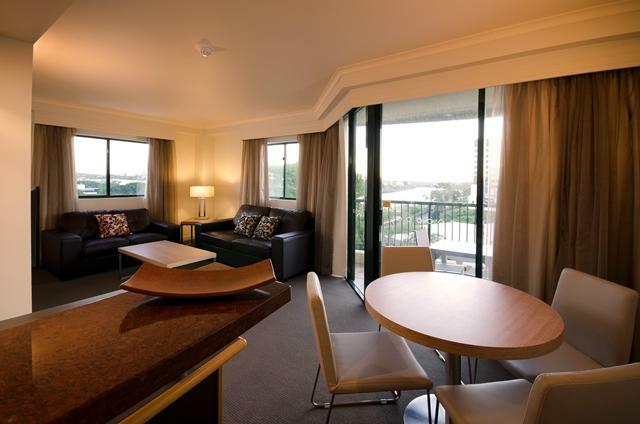 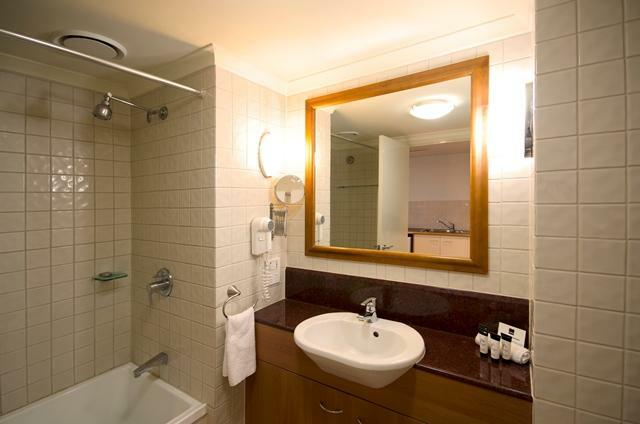 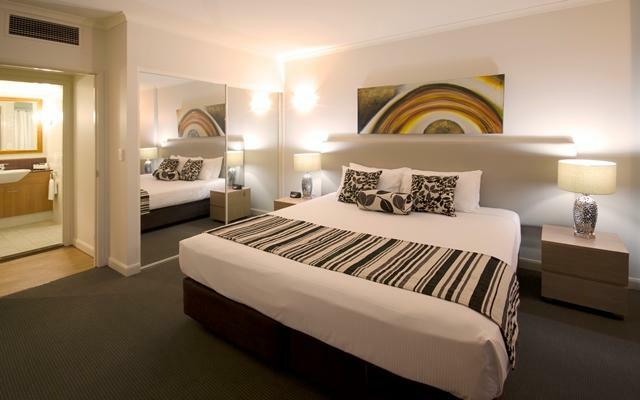 This 4.5 star serviced apartment hotel offers a great Brisbane city location, cheap rates, and most rooms with balcony and full kitchen facilities. 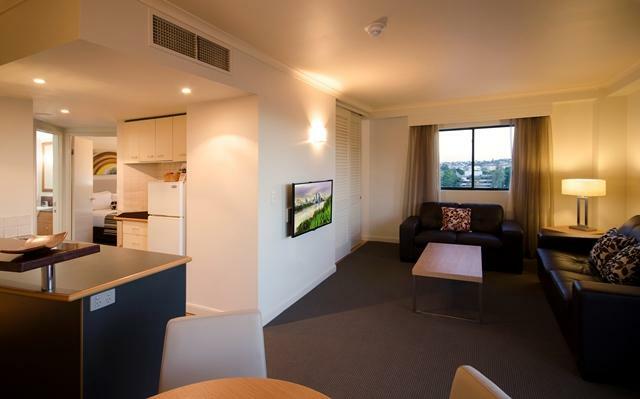 Apartments range in size from studio, one and two bedroom - each with separate bedroom, internal laundry and full kitchen facilities (except studio rooms, with kitchenette facilities). 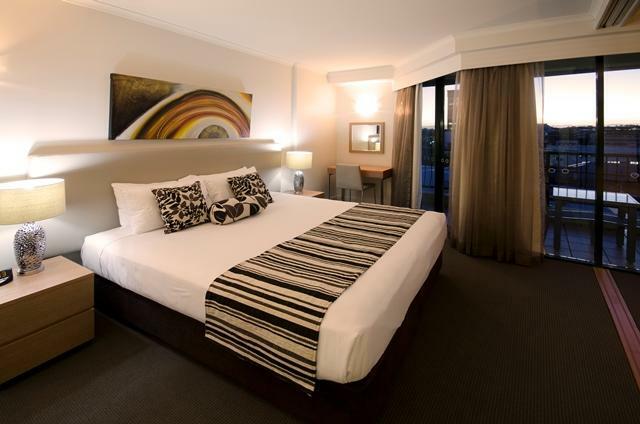 The hotel is just a few blocks from Suncorp Stadium, and a few more minutes walk on the other side of Brisbane River to the Galley of Modern Art and new Southbank precinct. 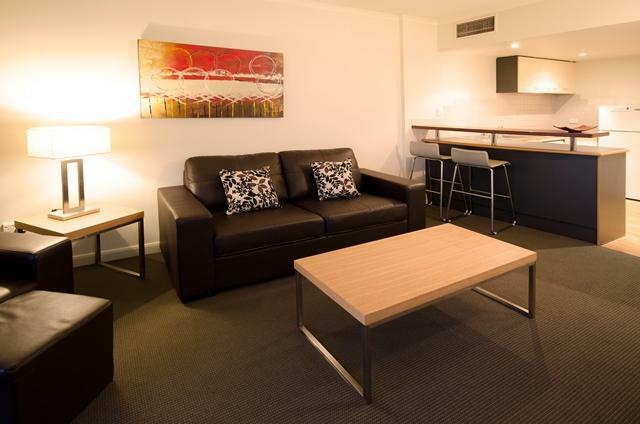 Ideal for both short or long term stays, Central Cosmo Apartments also offers cheap parking (just $5/day), and free WiFi throughout the hotel. 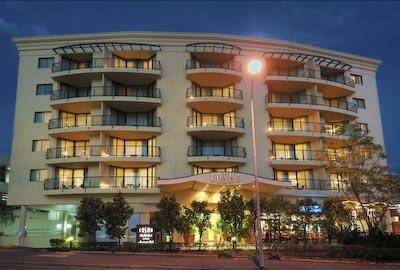 Directions to parking: Under cover parking available at $5.00 per day.